Ok let’s face it, the X1D is absurd, but for that money, you’re at least buying into some innovation. 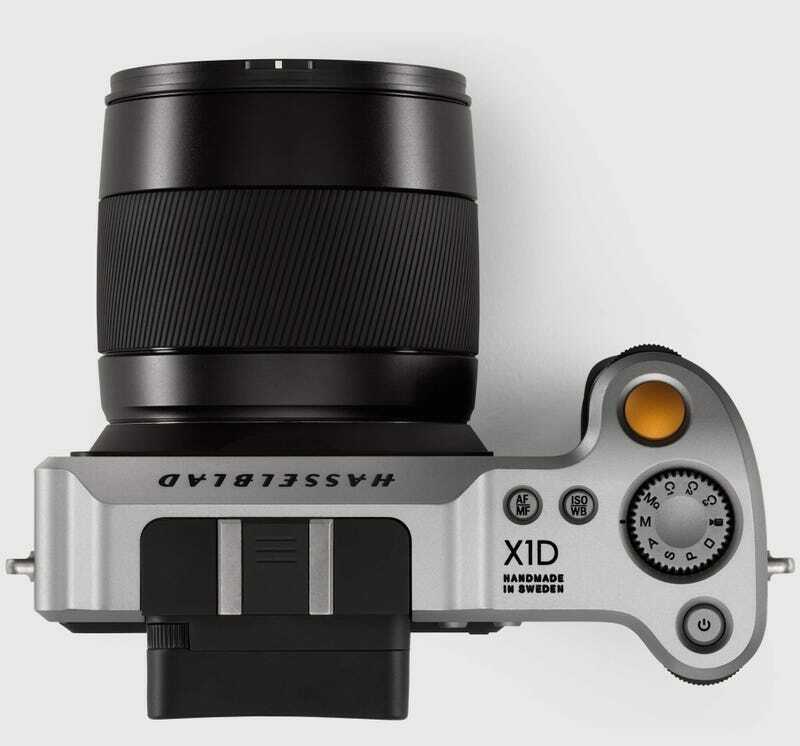 It’s the first mirrorless medium format camera in existence! For that $9000/£6,076 (plus a minimum $2000/£1,350 for lenses) you can get 50-megapixel images as potentially rich and gorgeous as those from Hasselblad’s £20,000+ rigs. If you’re interested in replacing your £500 mirrorless camera don’t be. 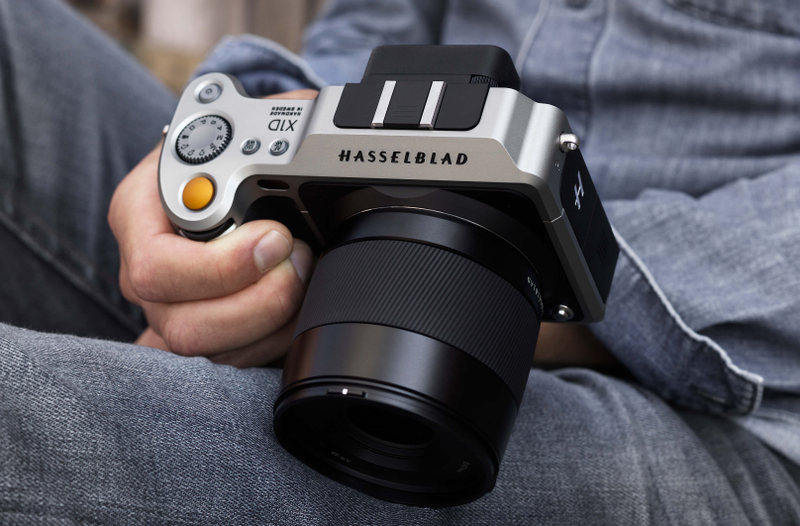 The Hasselblad X1D should be great for quick medium format photography on the go, but it can’t even shoot 4K video, and I can’t use my 4/3 lenses! Instead I have to spend actual money on the only two lenses being released alongside the X1D (for $2400/£1,620 and $2700/£1,823 apiece) or go and invest in one of the super pricey Hasselblad H System lenses.